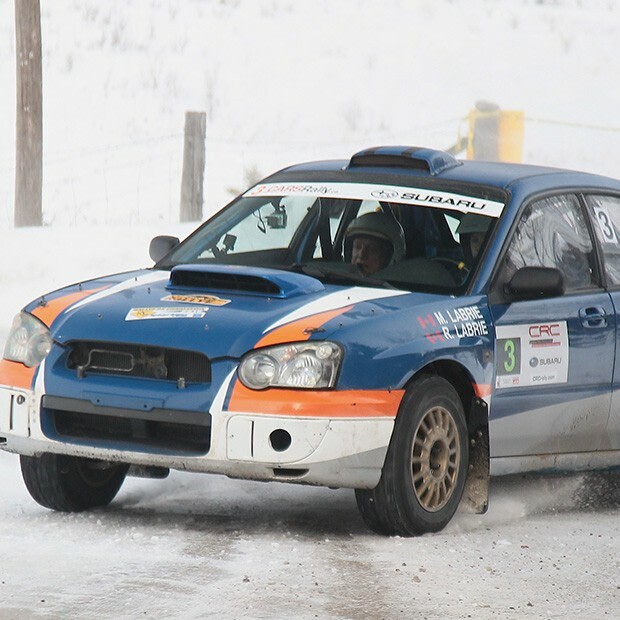 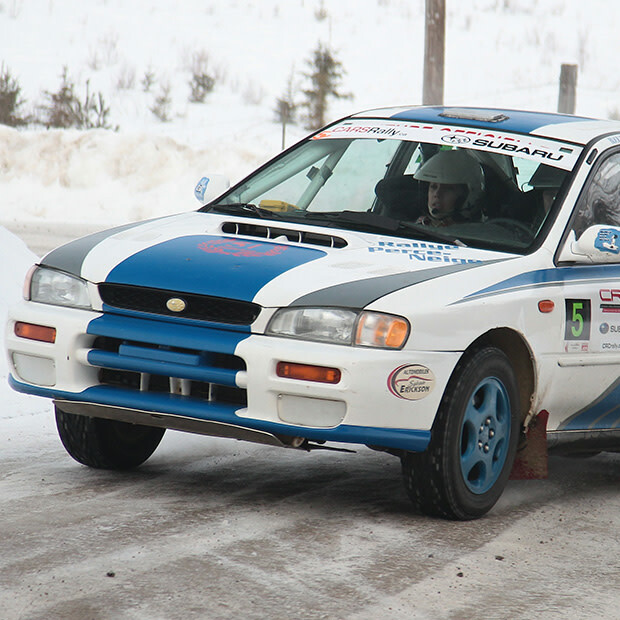 Marking its 54th year in 2019, the Rallye Perce-Neige Maniwaki is one of the oldest ongoing auto sport events in North America! 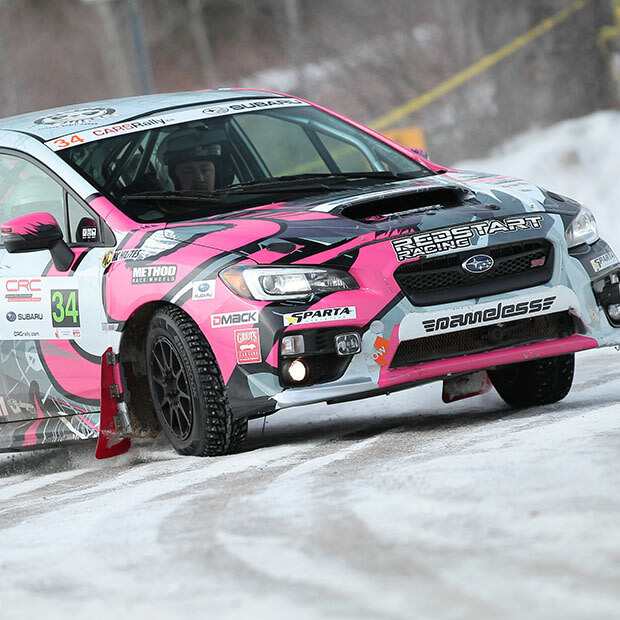 It’s a great opportunity to see some of the continent’s best rally drivers in action. 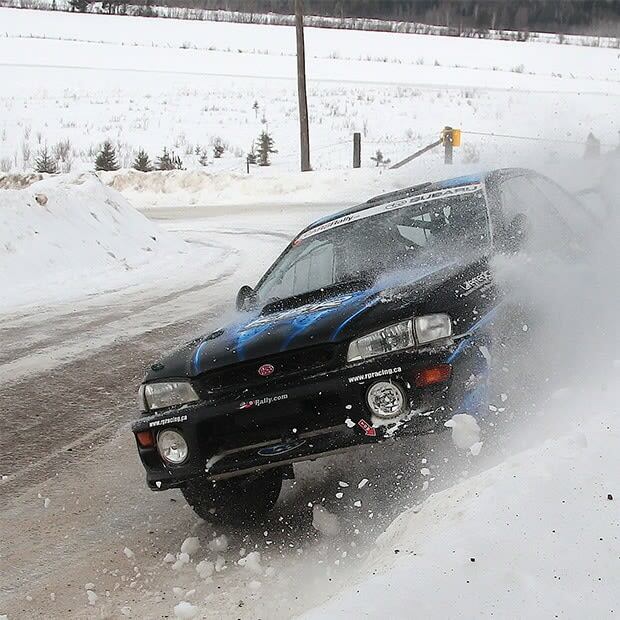 Get a front-row seat to enjoy world-class special events and spectacular thrills for all ages!